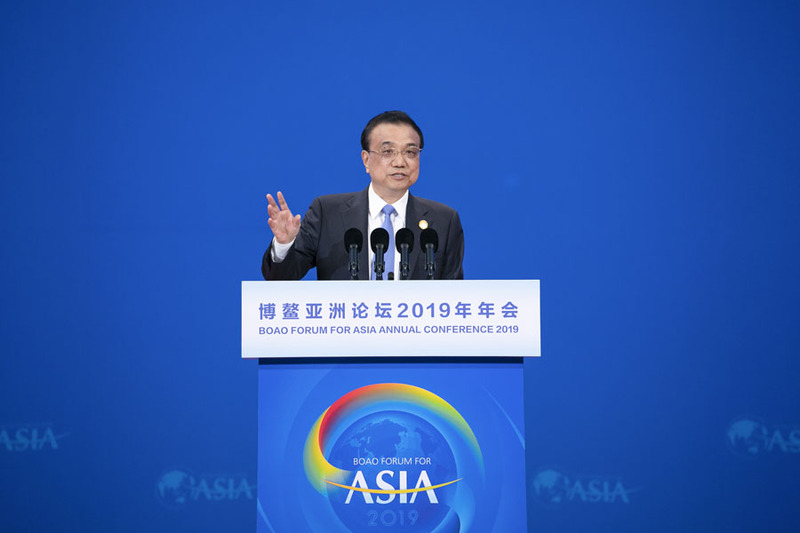 Chinese Premier Li Keqiang attended the opening ceremony of the Boao Forum for Asia (BFA) annual conference and delivered a keynote speech in Boao, a coastal town in southern China’s Hainan Province, on March 28, 2019. The speech has attracted wide attention from home and abroad and stimulated active discussions among those in attendance. Han Simo, head of project management from Abu Dhabi, UAE, believes that Premier Li’s keynote speech is very important and that it highlights critical issues and makes important points. “Actually, it’s clear that the output of this year’s BFA annual conference will be very, very positive for the future of Asia. We can see that lots of leaders are coming here to discuss the possibilities for a better future. And I’m very optimistic about that,” he says. Davide Cucino, chairman of China-Italy Chamber of Commerce, says that Premier Li Keqiang’s speech was very impressive, especially the part regarding further openness to investment by foreign businesses and the elaboration on the foreign investment law. “I think that these measures open more opportunities and give more confidence to investors and people who do business in China through increased transparency. 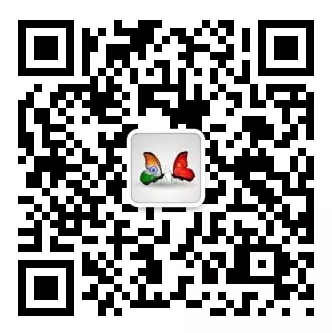 China will open more sectors. Of course, people would be more interested in having the opportunity to stay in China to work or do business. That’s the concern of businesspeople who need a transparent and predictable business environment,” he says.